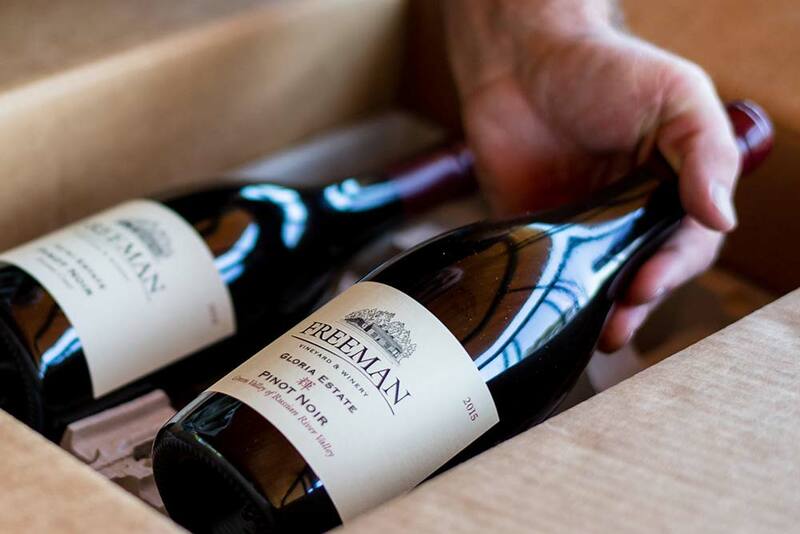 From the steep, windswept slopes of the extreme Sonoma Coast to the coolest reaches of the Russian River Valley, the wines of Freeman have earned acclaim for their grace, complexity and uncompromising commitment to quality. These soulful, cool-climate wines speak of balance, refinement and sense of place in ways that have helped redraw the map for great New World Pinot Noir and Chardonnay. 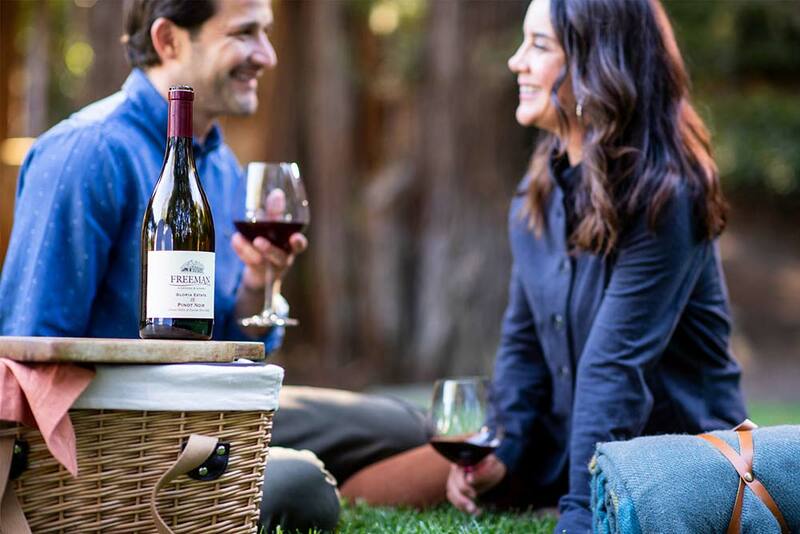 We invite you to come and experience the distinctive terroir of our beautiful Russian River Valley estate, taste the latest Freeman vintages in our elegant wine cave, and meet the dedicated people who care for the vines and transform our exceptional Pinot Noir and Chardonnay grapes into wine.